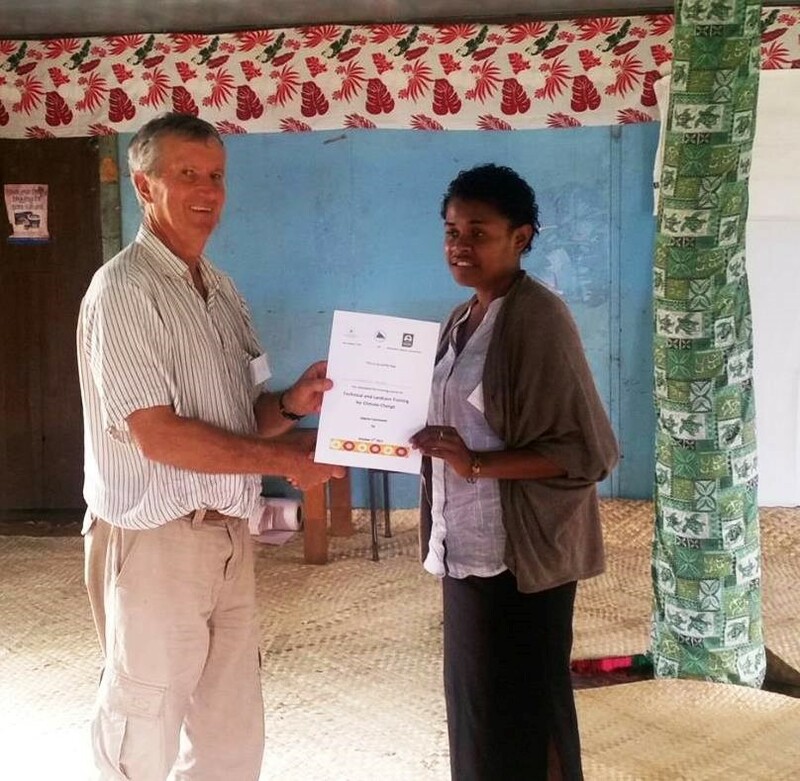 Over the years, our Victorian Committee has been a keen partner and supporter of training in a Rotary effort to assist the Pacific islands in the improvement of food security through the introduction of Landcare. 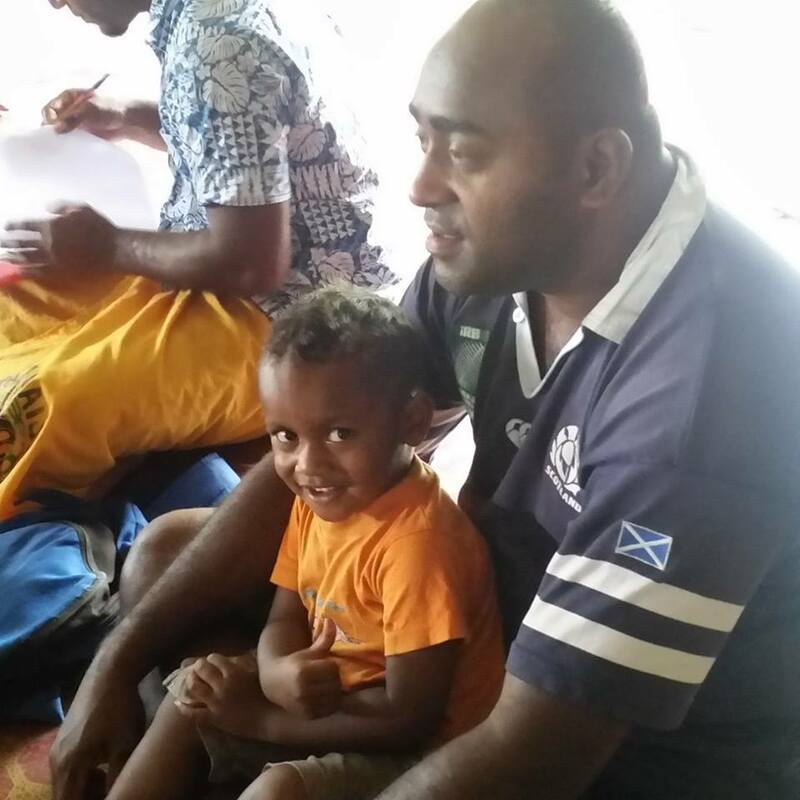 An earlier story based on Landcare training in Tonga is on our website here, and a Radio Australia interview we organised to highlight the training is here. 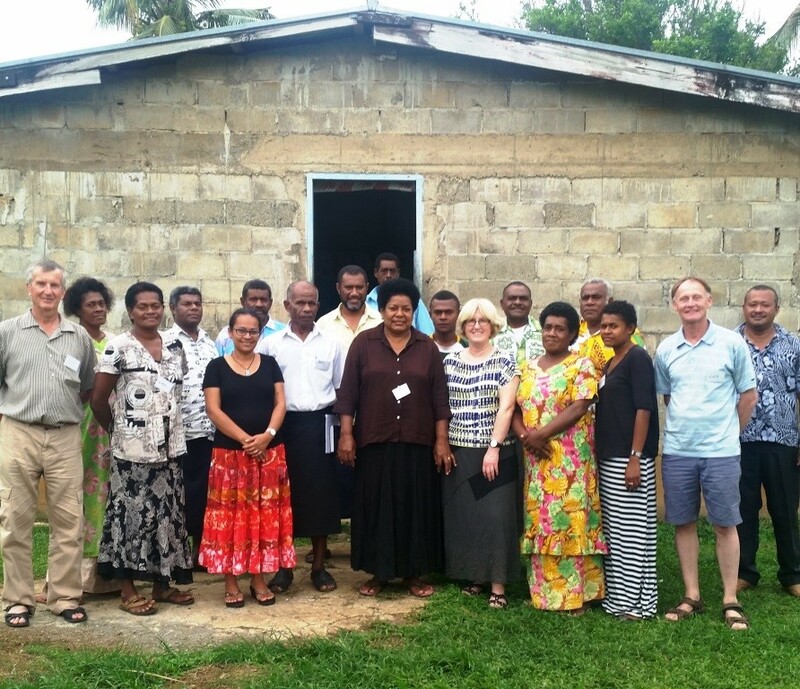 More recently, the Crawford Fund supported a training program for village communities in the Sabeto Catchment in Fiji. The program focussed on land and river management of the catchment and on reducing extensive land degradation which follows heavy storms and widespread rain. 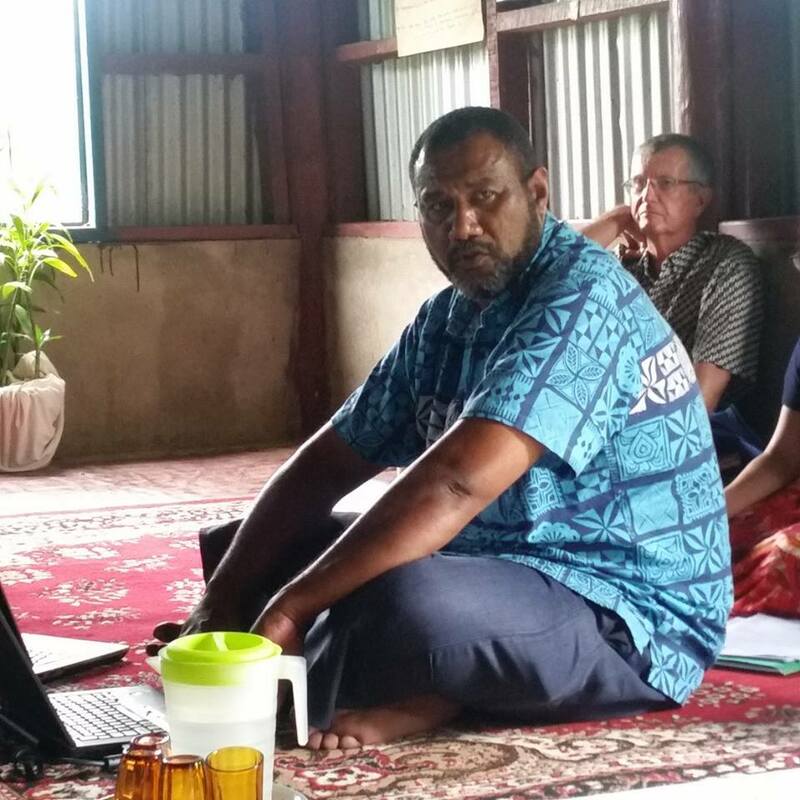 The Secretariat for Pacific Communities (SPC) had started up three Landcare groups in the catchment and, with experts from Australian Landcare International (ALI), they carried out training for three local village communities. 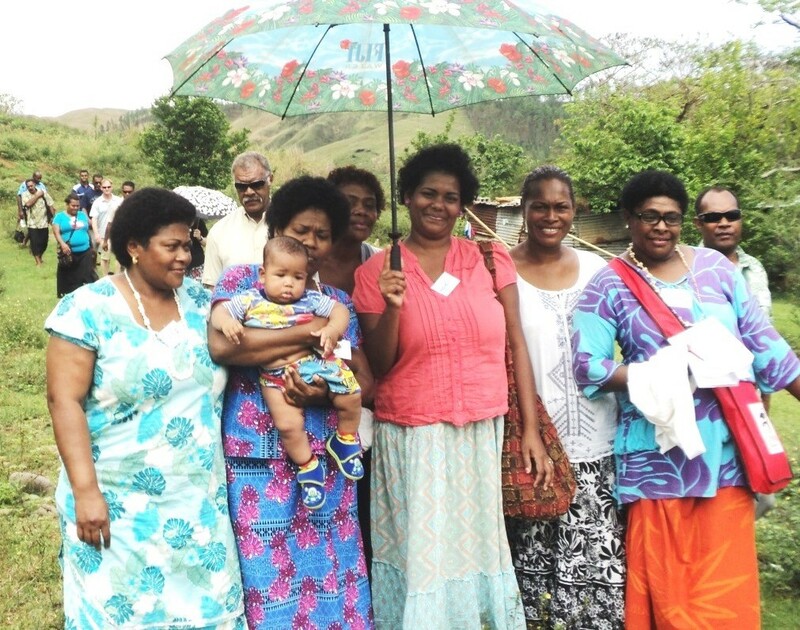 The Sabeto Catchment is a crucial area for food production, particularly vegetables, for the Nadi area. But land degradation in the upper and mid-catchment, and extraction of large boulders and gravel (mainly for resort development) from the Sabeto River has resulted in flash flooding, streambank erosion, loss of river habitat and silting of the lower river bed. 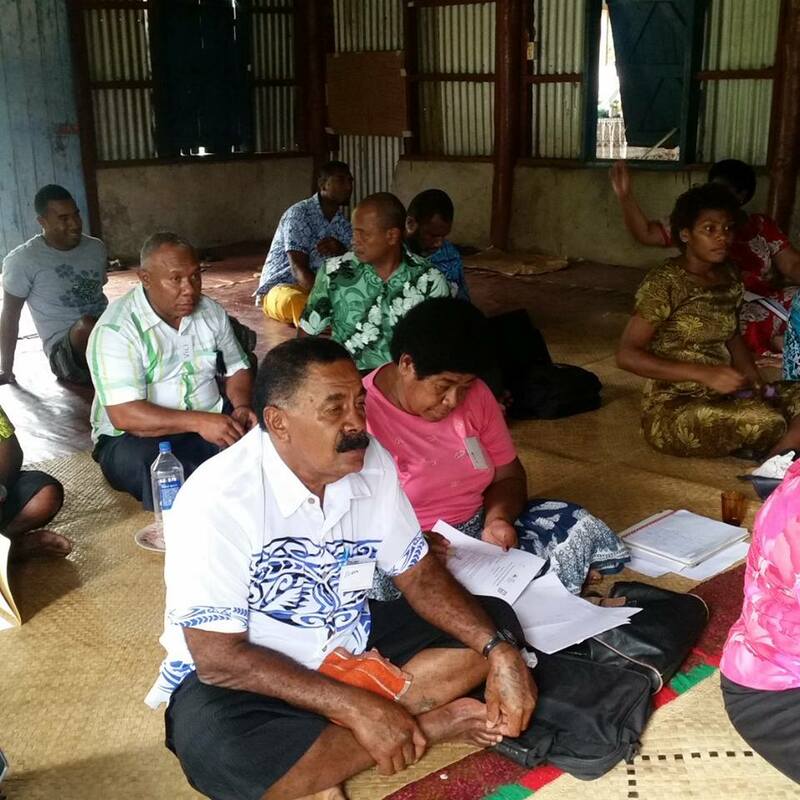 Class training on soil conservation and agroforestry were given by specialists from the Fiji Ministry of Agriculture (MOA) and the Secretariat for Pacific Communities (SPC). 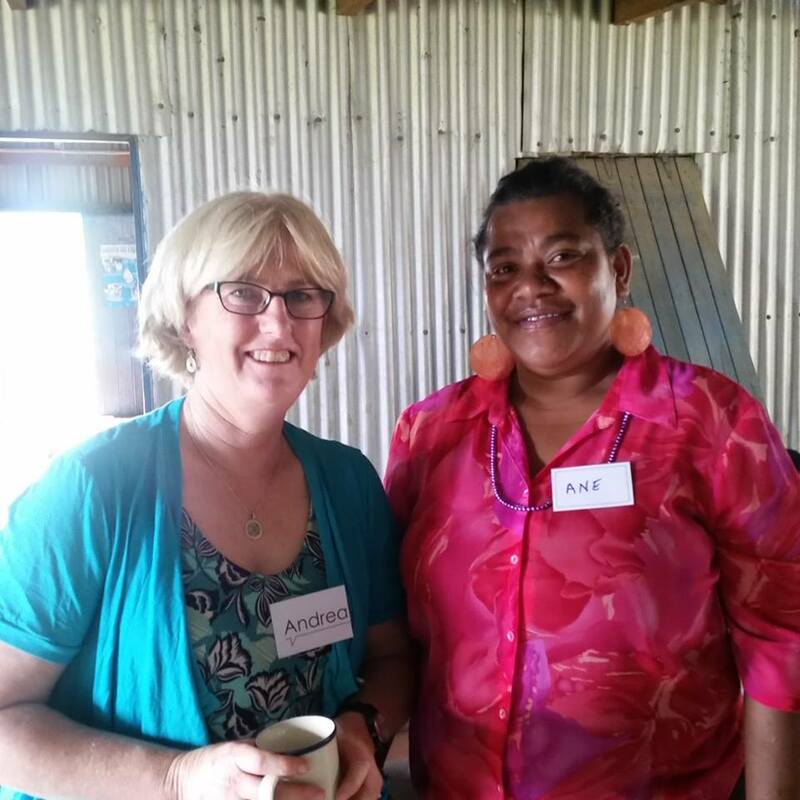 Two ALI Landcare experts, Ian Oxenford and Andrea Mason, gave training on a range of topics including farm management under climate change, agricultural marketing, community development and Landcare skills. 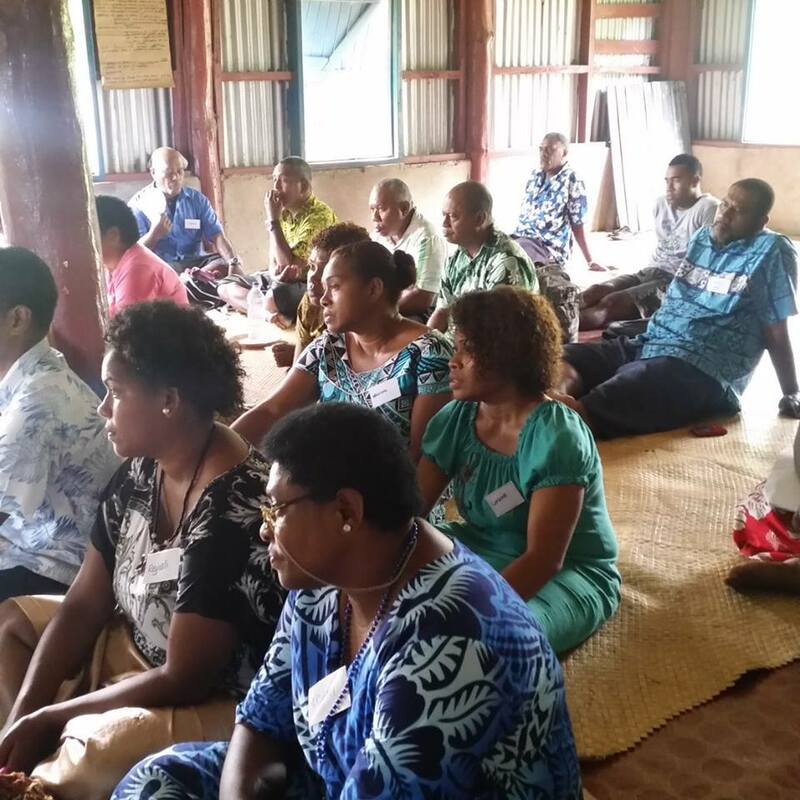 About 15 participants from each of Naboutini, Nagado and Korobebe villages took part and gained valuable ideas and knowledge to equip them to farm more sustainably in a changing climate. 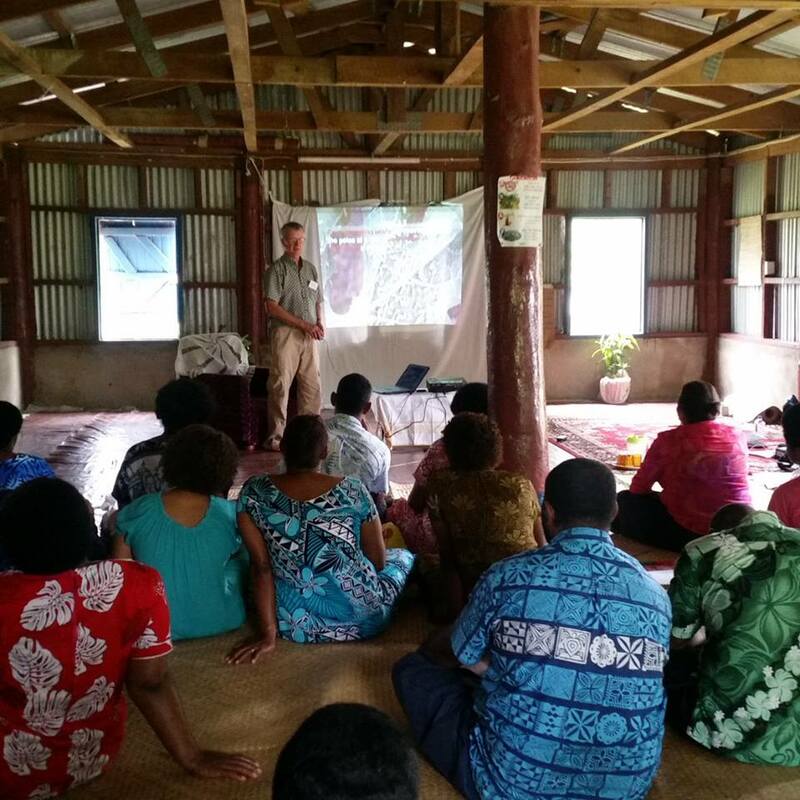 The catchment wide field trips gave each community a sense of their part in the overall catchment management and a context for food production, erosion control, tree planting and environmental protection.